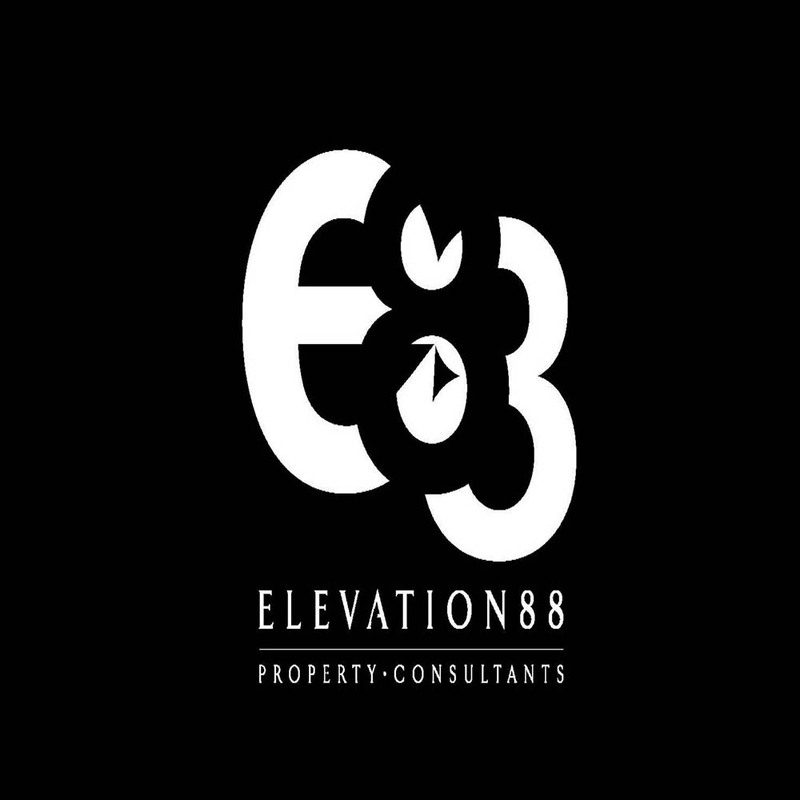 We are an experienced and independent property company that handles all aspects of properties ranging from procurement and renovations to resales, lettings and on-going contractual management and maintenance. Our liaison with agents and private investors all across the UK has, over the years, given us the edge to be able to present both on and off-market opportunities to you. Our vast range of clients includes; developers, investors, landlords, wealth and fund managers from both the public and private sectors within the UK and all across the globe. We look forward to helping you, please do feel free fill in the information in the form below and we will be in contact with you as soon as possible to explain our service in more detail. We look forward to working with you.